Brown Velveteen Medicine Bag with Feathered Dream Catcher! Light Brown Balinese Rustic Medicine Pouch! Crystal Medicine Bag for Grounding/Protection! Pentagram iPhone Cover in Black! 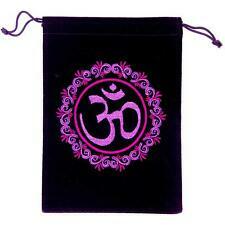 Crystal Medicine Bag for Chakra Balancing! 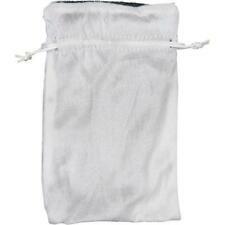 Crystal Medicine Bag for Pet - Calm & Grounded! Black Velveteen Pouch with Pentacle Charm! 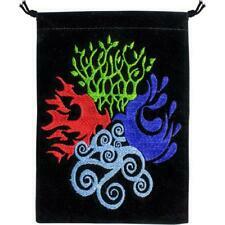 Black Velveteen Embroidered Pentacle Tarot Bag! Cotton Lotus Pentacle Tarot, Crystal, Herb, Jewelry, Trinket Bag or Pouch! 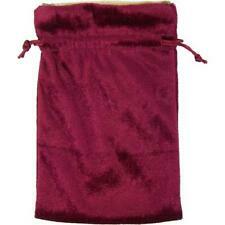 Red Velveteen Medicine Bag with Feathered Dream Catcher! 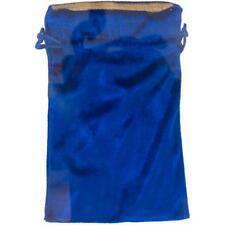 Buddha Velveteen Tarot, Crystal, Herb, Jewelry, Trinket Bag! "Magic Star" Pentagram Satin Tarot Card, Crystal, Rune Bag!